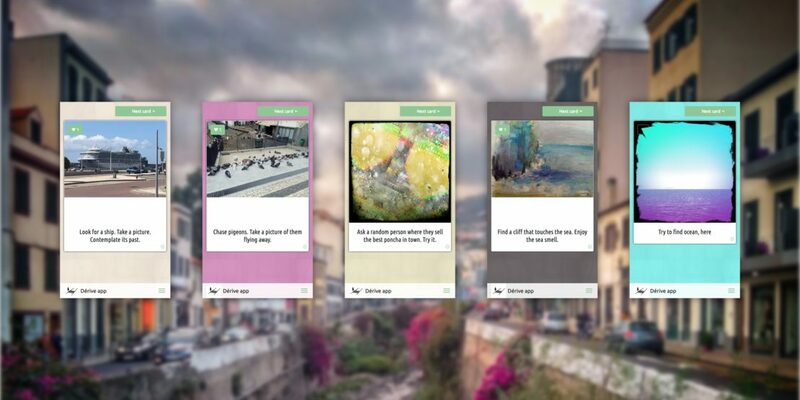 The Oakland deck consists of 15 new task cards, loosely connected to Oakland’s urban environment, as well as Pro Arts’ exhibition of The New Situationists. Contributions include work by Kristen Zaremba, Samantha Reynolds and Cera Ward and awesome curator Natalia Ivanova Mount. Oakland is the second city in California, after San Fransisco, that has its own deck of task cards. Go and explore Oakland, and, say, find the plaque in Frank Ogawa Plaza. You can also still contribute to the deck and help it expand. Give us, or Pro Arts, a shout and we’ll get you started.